Global clean energy investment totals already more than 300 Billion USD annually. We can make it more efficient with artificial intelligence technology. 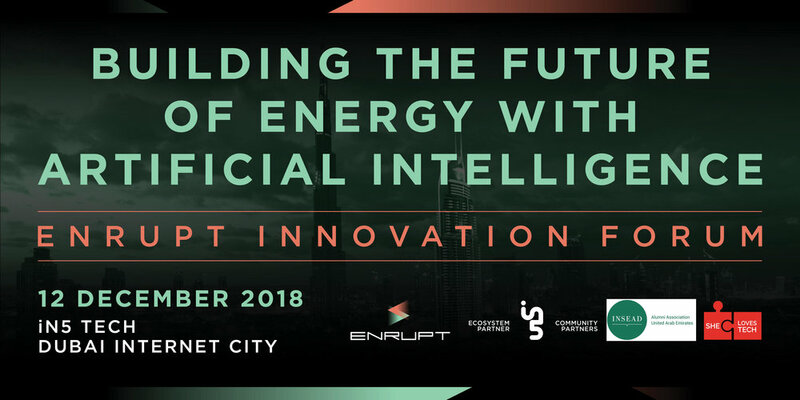 Join this session to learn about AI applications for renewable energy with special focus on integration of renewable energy into the grid. Maintenance and prediction of failure is a big topic for artificial intelligence applications in energy. Generation assets or buildings can benefit from substantial cost savings and optimized performance with AI. Join this session to explore what AI can do for your assets and meet the startups that are deploying exciting solutions with AI.